Girt By Sea: 'Gembrook Mini Golf' - Gembrook, Victoria, August 2013. 'Gembrook Mini Golf' - Gembrook, Victoria, August 2013. 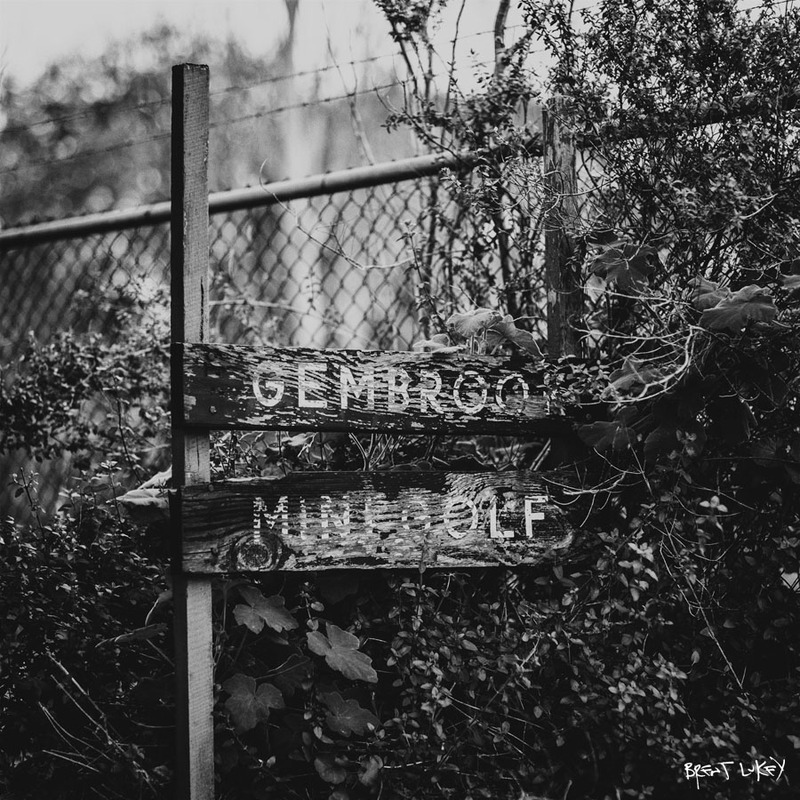 'Gembrook Mini Golf'. Gembrook, Victoria.